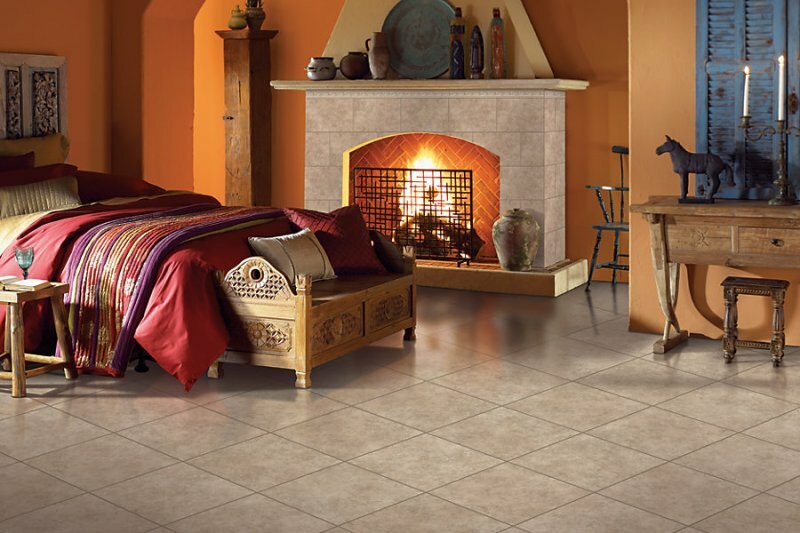 Ceramic tile is one of the oldest flooring materials. The ancient Greeks used it in their homes and most every culture has used it since in one form or another. 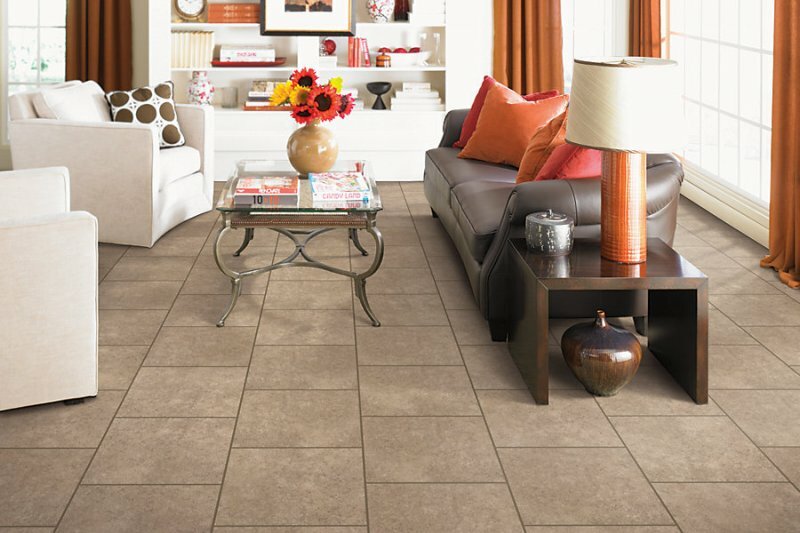 Today, selecting ceramic tile for you room can be an overwhelming with the staggering options available. 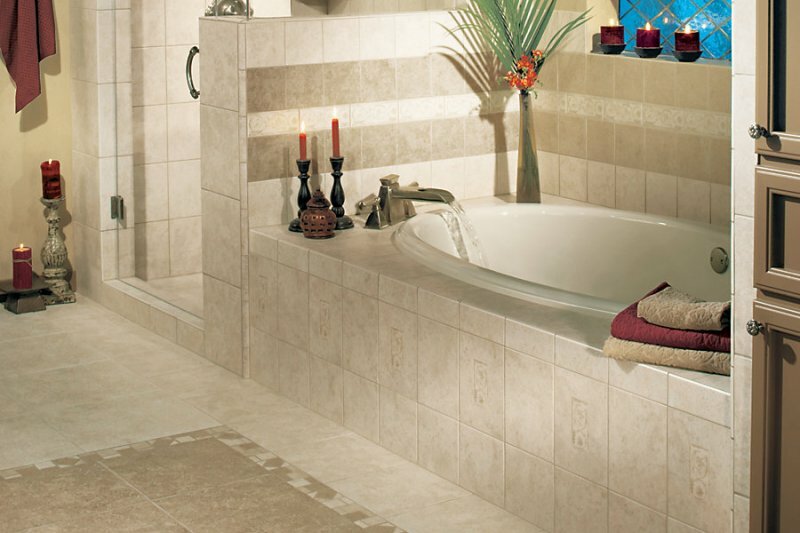 The material that’s used to make ceramic tile and the methods of manufacturing determine durability and absorption. 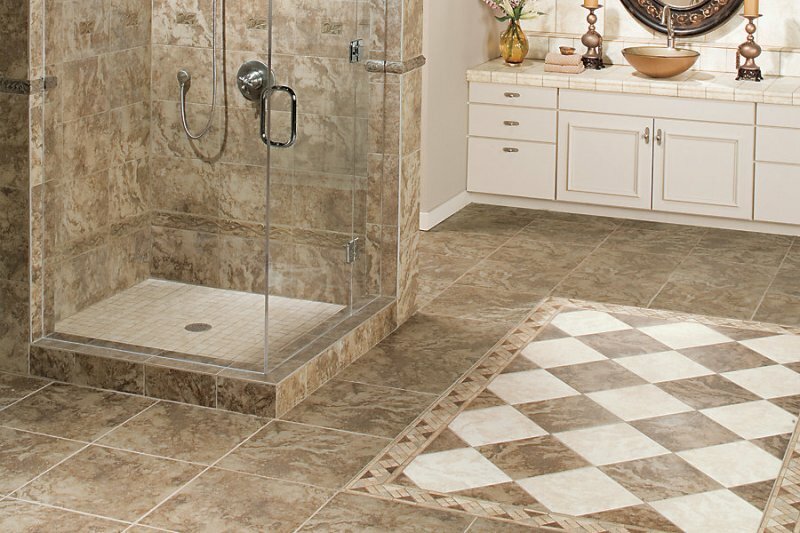 Knowing what tile is best suited for your specific situation is important. Most modern ceramic tile is glazed. Glazed tile is made from clay that are pressed into their shape and size. Glaze is then applied to the top and baked on. 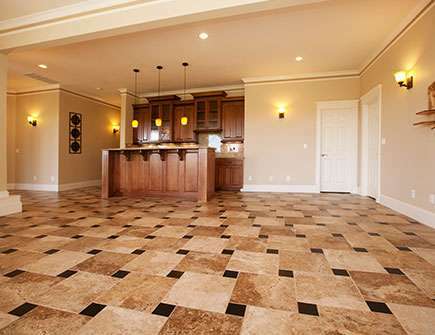 Glazed tiles are available in different finishes including high-gloss, matte, and abrasive slip-resistant finishes. 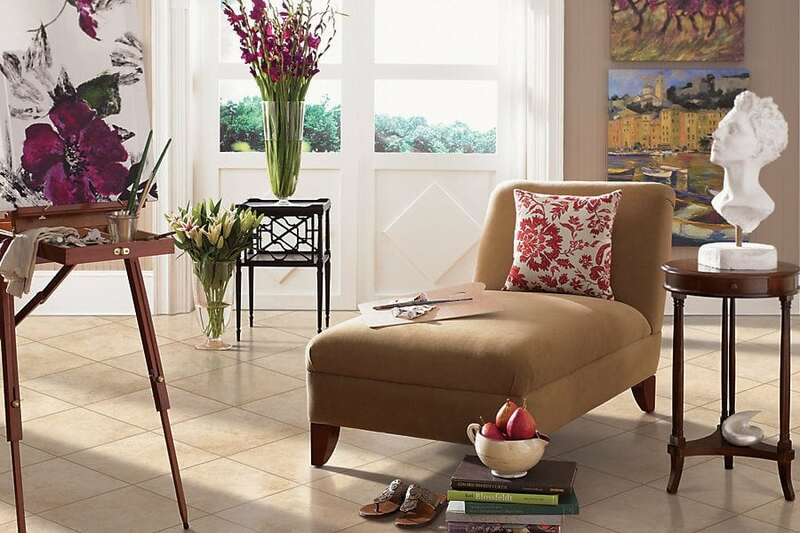 Mosaic ceramic tile is made from different types of clay with pigments added so the color penetrates the tile. Mosaic tiles are suitable for most any interior surface or installation because they resist moisture, are stain-proof and will not chip easily. 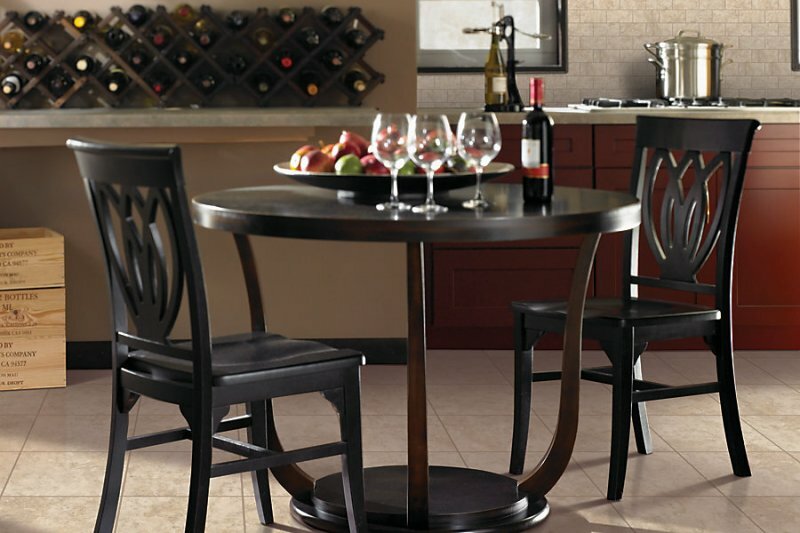 Quarry ceramic tiles are a broad classification for any tile made out of a mixture of clays. These tiles are usually red-ish and left unglazed. 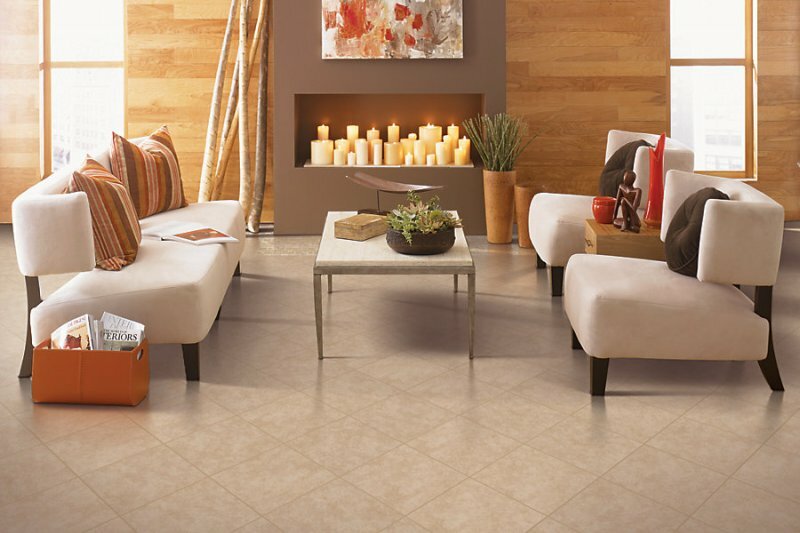 The natural beauty of this tile makes them desirable for interior floors. 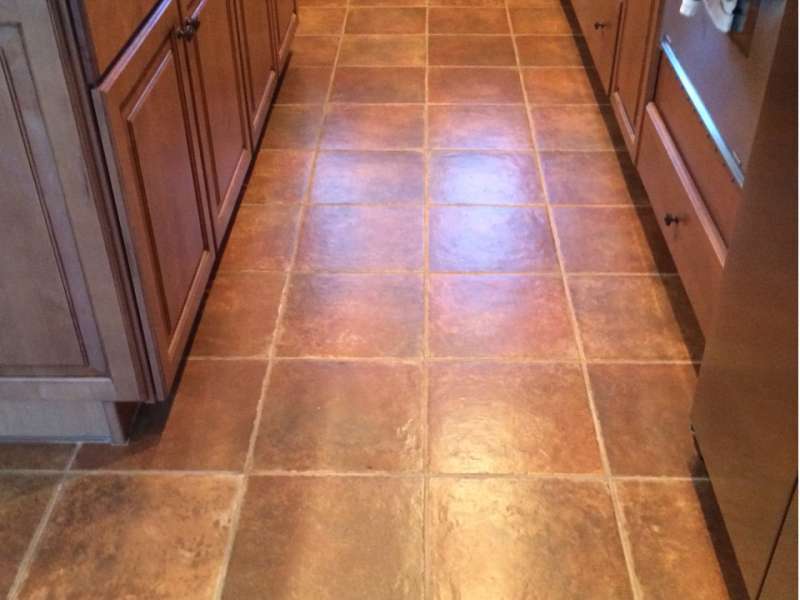 The surface of these tiles can be sealed for stain protection or left unsealed.